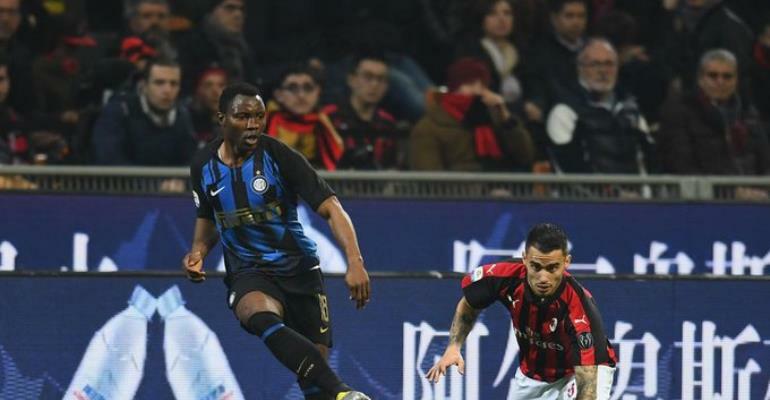 Kwadwo Asamoah has lauded his teammates in the derby Milano victory over arch-rivals AC Milan describing the victory as a great one for Inter Milan. During that period VAR overturned referee Marco Guida's original decision to send Milan's Andrea Conti off for a tackle on Martinez. Inter coach Luciano Spalletti protested and was consequently sent off. The Ghanaian midfielder enjoyed the full 90 minutes of the game and has described the win as a great one.